Irish researchers say the human body has an additional organ that has been misunderstood for at least a century. 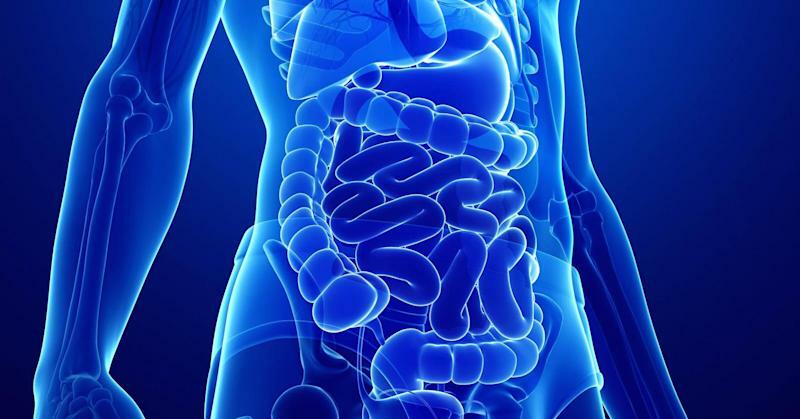 J. Calvin Coffey, a professor at the University of Limerick's Graduate Entry Medical School, says the mesentery, which connects the abdomen to the intestines, is not a fragmented group of tissues as the scientific community has long held, but a single, unified organ. So now, the human body has 79 organs, as noted by The Independent, which first picked up the story. The researchers published their findings in the peer-reviewed journal The Lancet. The identification of the organ has already led to an update to one of the world's most famous medical textbooks, Gray's Anatomy. And it is the basis for a whole new field of science, noted Coffey in a news release. A clearer understanding of the mesentery as a single organ could make surgeries less invasive, reduce complications and speed recovery time, as well as reduce costs, the release noted.